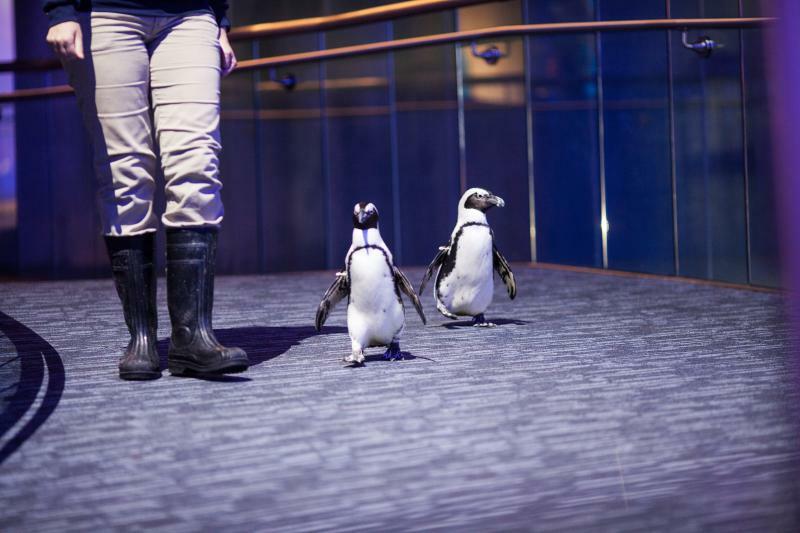 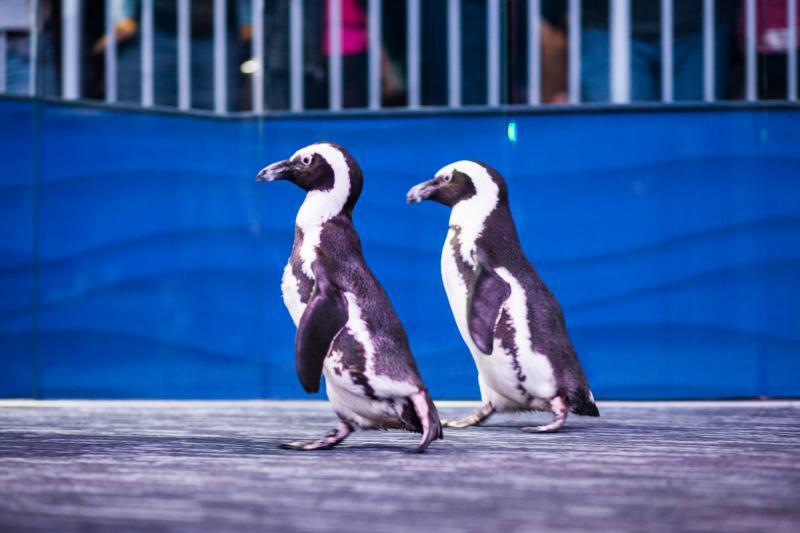 Atlanta might be the last place you’d look for endangered penguins, but every morning at the Georgia Aquarium begins with a Waddle Walk. 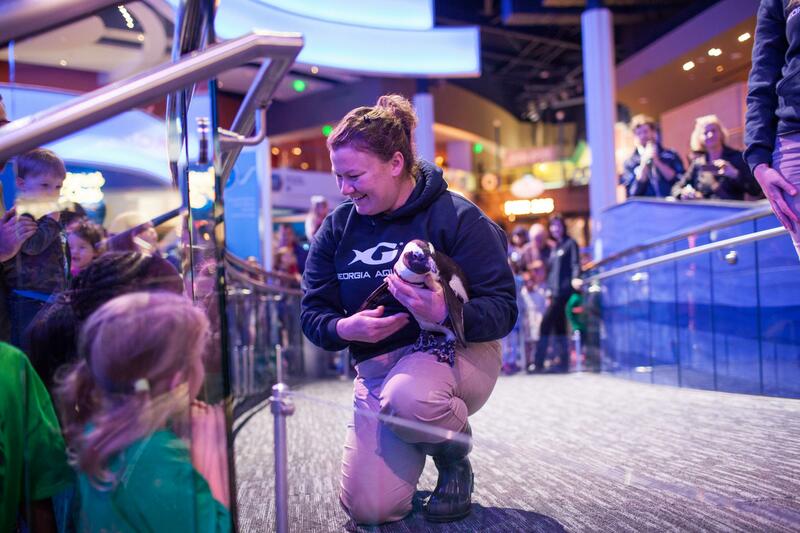 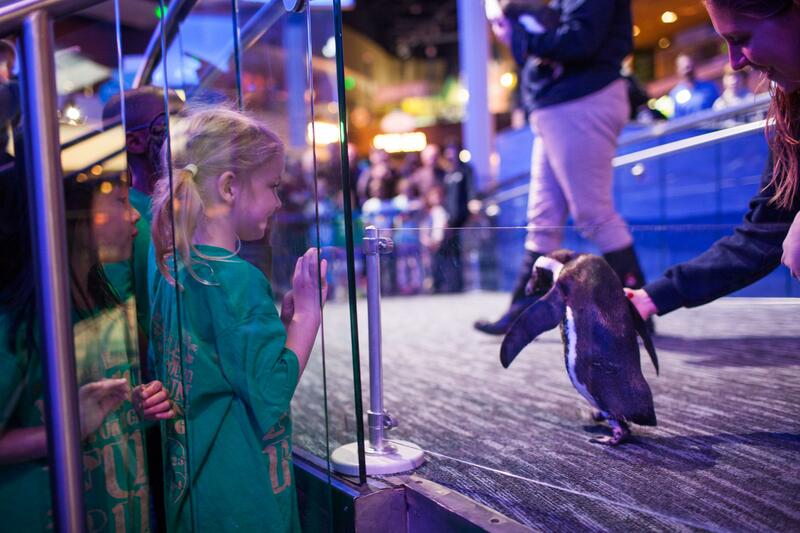 That’s when staff take endangered African penguins out for a walk around the aquarium. 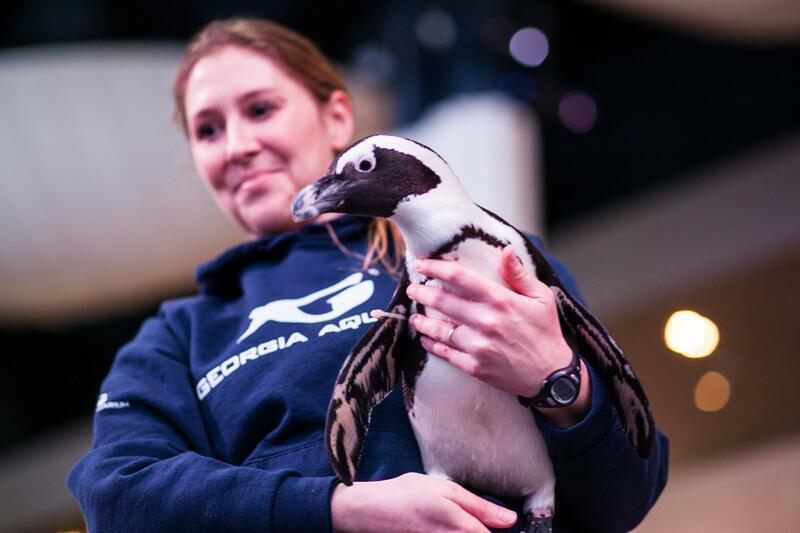 GPB intern Olivia Reingold joined them recently to bring us this audio postcard.